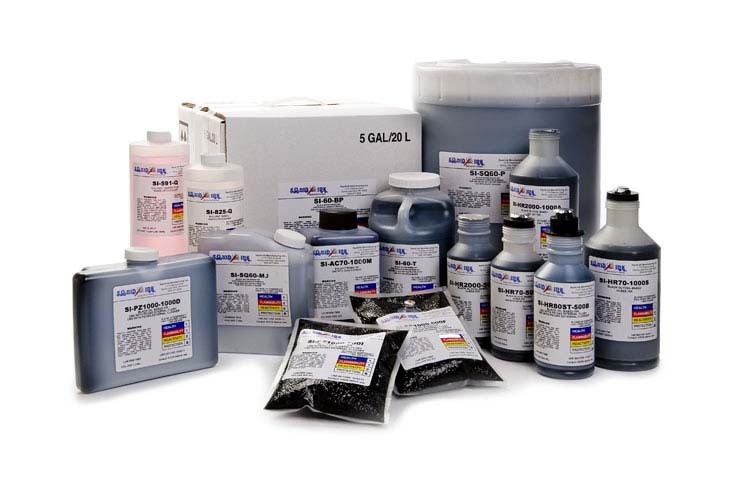 The Orion Graphical Package allows the user to easily connect to Squid Ink Manufacturing’s Jetline and CoPilot printers. 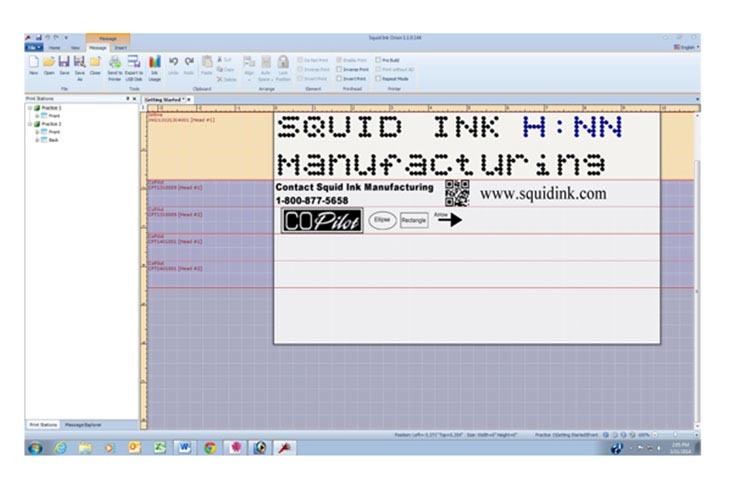 The software enables the ability to create industrial inkjet message files using a powerful graphical user interface. Orion is a 32-bit Windows application that executes on any host computer running the following operating systems (32-bit or 64-bit): Windows XP Service Pack 3, Windows Server 2003 Service Pack 2, Windows Vista Service Pack 1 or later, Windows Server 2008 (not supported on Server Core Role), Windows 7, Windows Server 2008 R2 (not supported on Server Core Role), Windows 7 Service Pack 1, Windows Server 2008 R2 SP1, Windows 8, Windows 8.1. 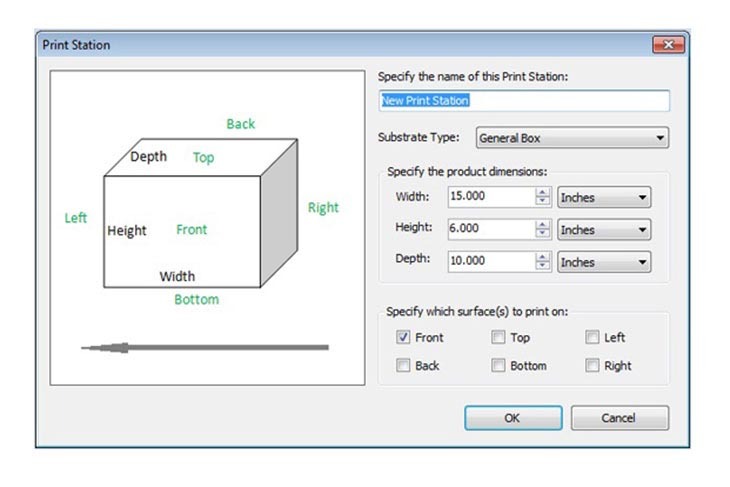 The Orion Graphical software is print station oriented, not printer oriented. 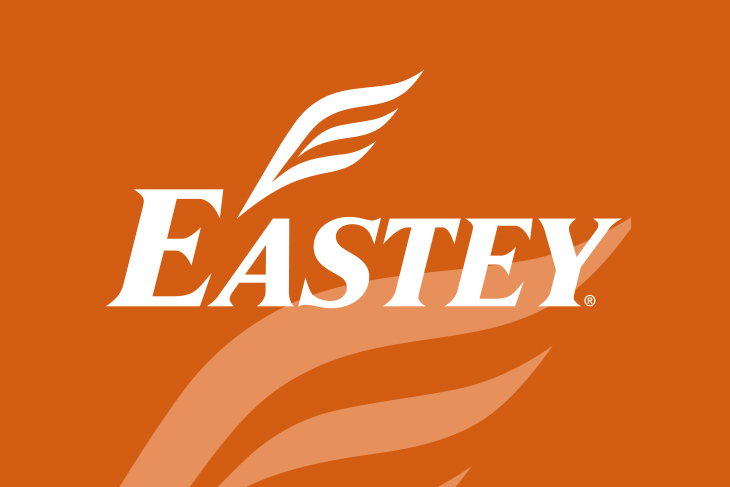 Messages can be created from one main print station and then sent to printers using an Ethernet connection or transferred using a USB memory device. Orion features automatic printer detection that allows the software to find all Squid Ink printers connected to the network. There is no limit on the number of printer connections from a PC running Orion software with an unlimited printer license, giving more power to the user. Even better, dot matrix and piezo printers can be programmed from the same print station. Don’t let your messages be restricted by your software. 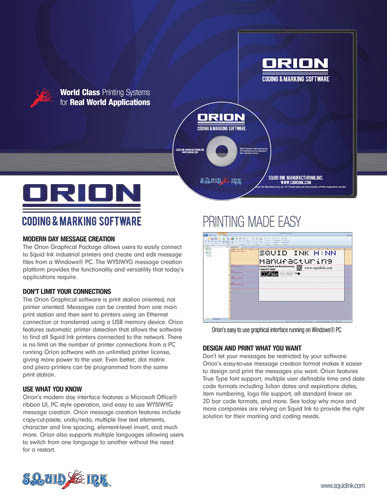 Orion’s easy-to-use message creation format makes it easier to design and print the messages you want. 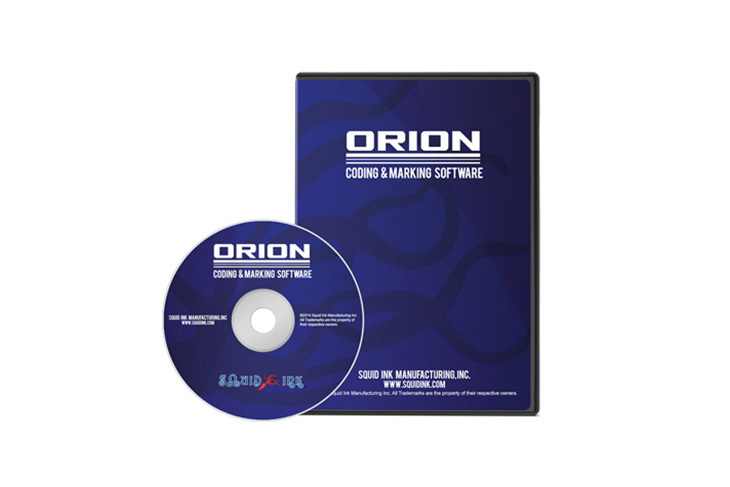 Orion features True Type font support, multiple user definable time and date code formats including Julian dates and expiration dates, item numbering, logo file support, all standard linear an 2D bar code formats, and more. 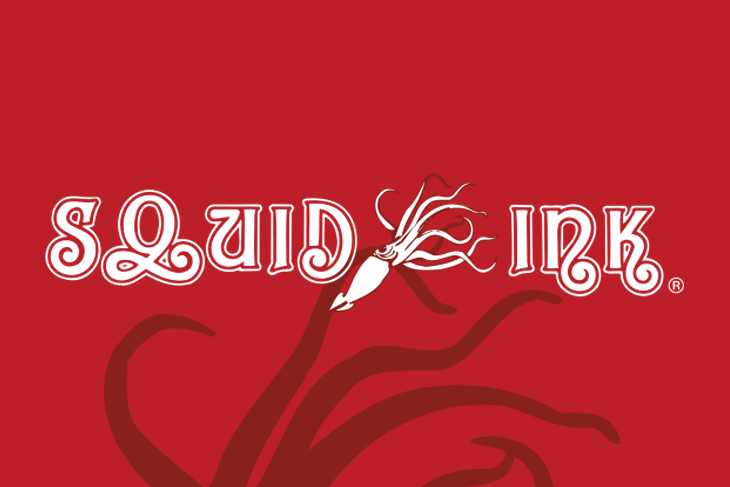 See today why more and more companies are relying on Squid Ink to provide the right solution for their marking and coding needs. 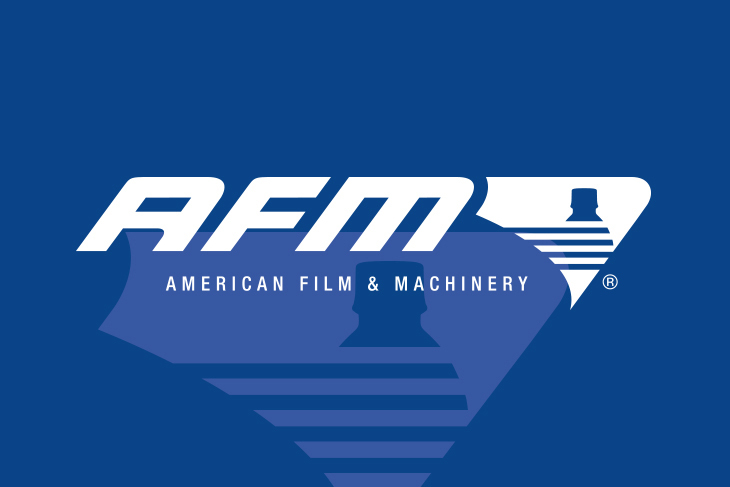 Configure and program dot matrix and piezo printers from a single print station. Orion’s simple to use printer configuration makes it easy to set up a new printer location to your application. 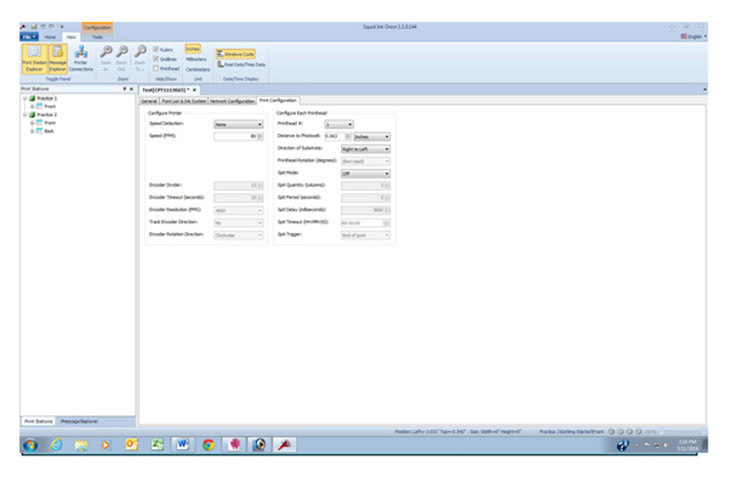 There is no limit on the number of printer connections from a PC running Orion software with an unlimited printer license. 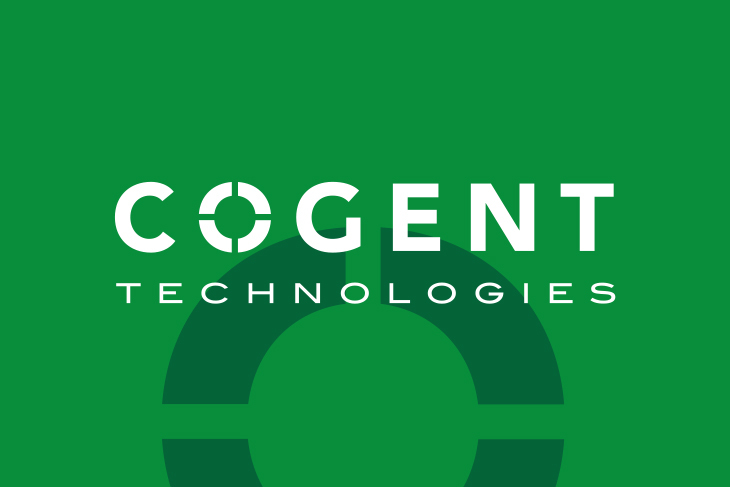 The WYSIWYG message creation platform provides the functionality and versatility today’s applications require. If you would like to run Orion at your facility but connect to a printer in another location, the destination location must allow PING, FTP and TCP communications in through the firewall/router. To help you determine if this is possible, you can run this test from your remote location to determine if your location can be PINGed from outside of your network. To perform a remote communications test on your system, click here then wait for the results to appear. You can check if ports 21 and 4000 are open by using a site like http://www.canyouseeme.org or http://www.ipfingerprints.com/portscan.php. If you are using your printer to print on Kwik Lok® tags, we provide templates that allow you to easily configure Orion. Kwik Lok® is a registered trademark of Kwik Lok Corporation.